Volkswagen India has contested NGT's recommendation, claiming that all its vehicles are compliant with the emissions norms prescribed under Bharat Stage 4. A four-member National Green Tribunal (NGT) panel, formed to investigate Volkswagen India, following the 2015 global emission scandal or Dieselgate, has announced its recent findings. The panel has recommended a fine of ₹ 171.34 crore on the German automaker for damage to health caused in India. The fine amount recommended by the panel is the estimated cost of health damage due to additional NOx from the Volkswagen group vehicles, for which Delhi was used as the base city. However, now Volkswagen India has contested NGT's recommendation, claiming that all its vehicles are compliant with the emissions norms prescribed under Bharat Stage 4. 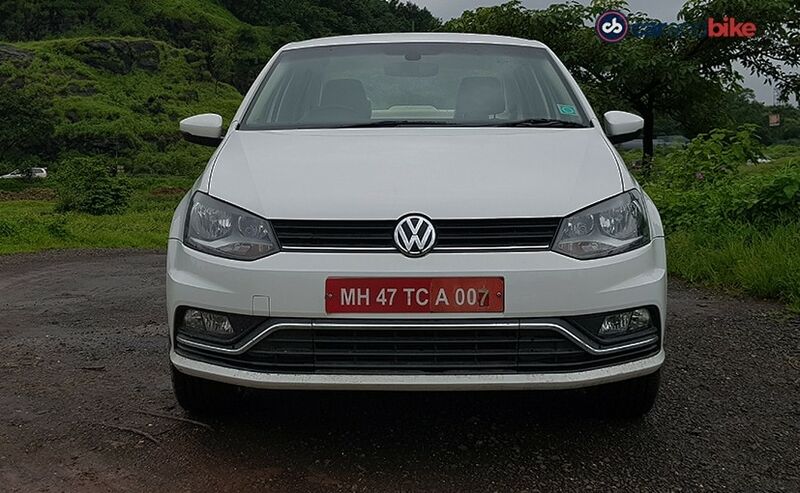 Reacting to the panel's recommendations a Volkswagen Group India spokesperson said, "Vehicles from Volkswagen Group India are compliant with emissions norms prescribed in India. The Committee appointed by the NGT has accepted that Volkswagen Group India has not violated the permissible limits under BS - IV norms. There are certain recommendations in the report which Volkswagen Group India seeks to object; the issue is presently pending before the Honorable Supreme Court and the Honorable National Green Tribunal"
One of the earlier reports from NGT claims that the affected Volkswagen vehicles, which are close to 3.27 lakh cars, have released approximately 48.678 tonnes of NOx in 2016 alone. This has led to the formation of smog and acid rain that are key factors to the formation of fine particles (PM) and ground-level ozone. It's claimed that with longer exposures to elevated concentrations of NO2 can also contribute to the development of respiratory problems like asthma and susceptibility to respiratory infections. Volkswagen, which confessed to falsifying emission data using illegal software in its diesel vehicles facing criminal and civil penalties in the US and several other countries. In fact, in US and Canada alone, the German automaker has to pay a $2.8 billion fine, and if NGT's latest recommendations are approved, it will come as a major blow to the company. 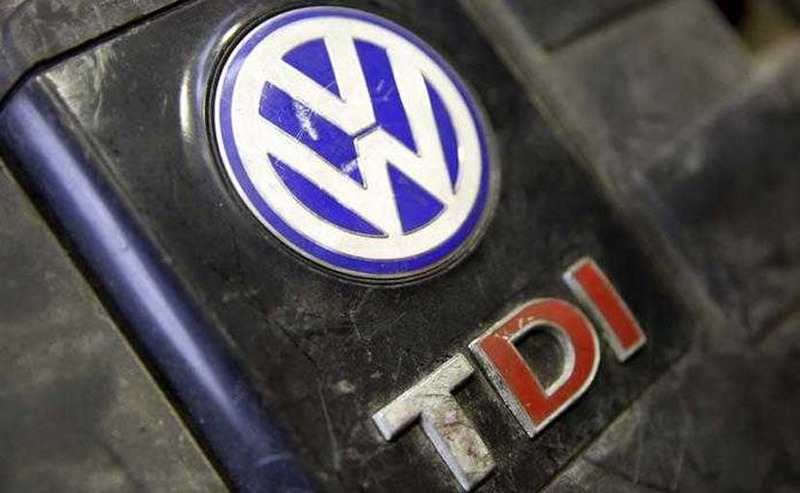 National Green Tribunal has earlier directed Volkswagen to deposit an interim amount of Rs 100 crore with the CPCB in a case related to allegations against the German carmaker for using 'cheat device' in emission tests of its diesel vehicles.